Washington: As the momentous news of gravitational waves being detected 100 years after Albert Einstein's prediction broke on Thursday, scientists discussing the significance of the major discovery revealed that this discovery would enable us not just to see the stars, but also to listen to them. Analysis of the gravitational waves — ripples in the fabric of spacetime — suggests they originated from a system of two black holes, each with the mass of about 30 Suns, that gravitationally drew closer to each other. The dense objects whipped up to nearly the speed of light before colliding, sending out a stupendous release of gravitational wave energy that eventually reached the Earth, 1.5 billion light years away. "For this binary black hole system, it made a distinctive, rising 'whoooop!' 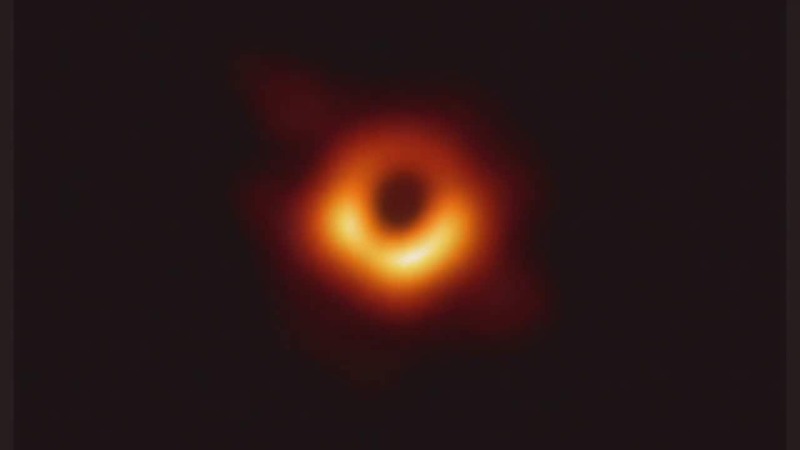 sound," said one of the researchers Matthew Evans, Massachusetts Institute of Technology Kavli Institute for Astrophysics and Space Research (MKI). "This detection means that the stars are no longer silent . . . It is not that we just look up and see anymore, like we always have -- we actually can listen to the universe now. 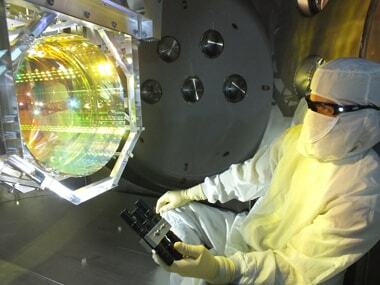 It's a whole new sense, and humanity did not have this sense until LIGO (Laser Interferometer Gravitational Wave Observatory) was built," Evans noted. Gravitational waves -- a major prediction of Einstein's 1915 general theory of relativity -- that carry information about their dramatic origins and about the nature of gravity that cannot be obtained from elsewhere, were detected on September 14, 2015 by both of the twin (LIGO) detectors, located in Livingston, Louisiana, and Hanford, Washington. The LIGO observatories were conceived, built and are operated by the California Institute of Technology (Caltech) and the Massachusetts Institute of Technology (MIT). To get behind the scenes of this major discovery, The Kavli Foundation hosted an exclusive roundtable discussion on Thursday with three key LIGO researchers, who are all part of the Massachusetts Institute of Technology Kavli Institute for Astrophysics and Space Research (MKI). The panel discussed how studying gravitational waves will push Albert Einstein's General Theory of Relativity--which originally predicted their existence almost exactly a century ago--to its limits, while revolutionising our understanding of the most violent events in the universe. As the gravitational waves warped space-time within LIGO's gargantuan, twin detectors, its exquisitely sensitive instruments registered vibrations on the order of thousands of the diametre of a proton, the scientists said. The frequency of these waves that LIGO is designed to catch are actually in the audible range for humans. Accordingly, the signal LIGO received of the black hole merger was played on speakers to audiences of eager scientists. To date, virtually all of our knowledge of the cosmos has come from observing electromagnetic radiation, better known as light, including radio waves, visible light and gamma rays. 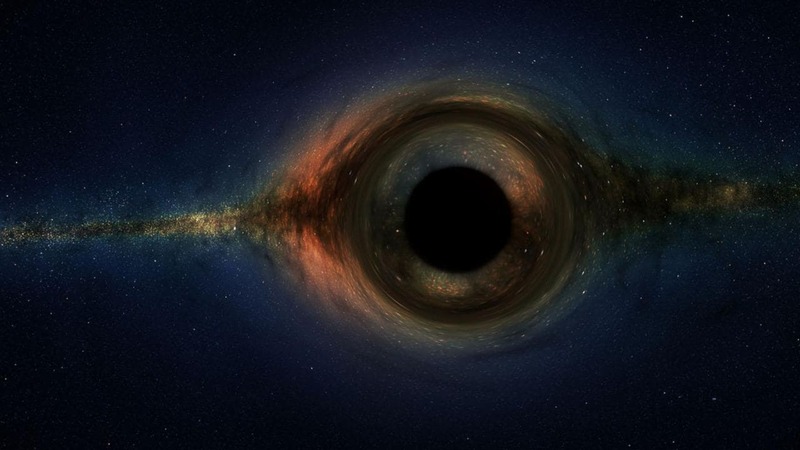 Now, with the advent of gravitational wave astronomy, otherwise invisible phenomena, such as the black hole system captured by LIGO, will be accessible, the scientists said.